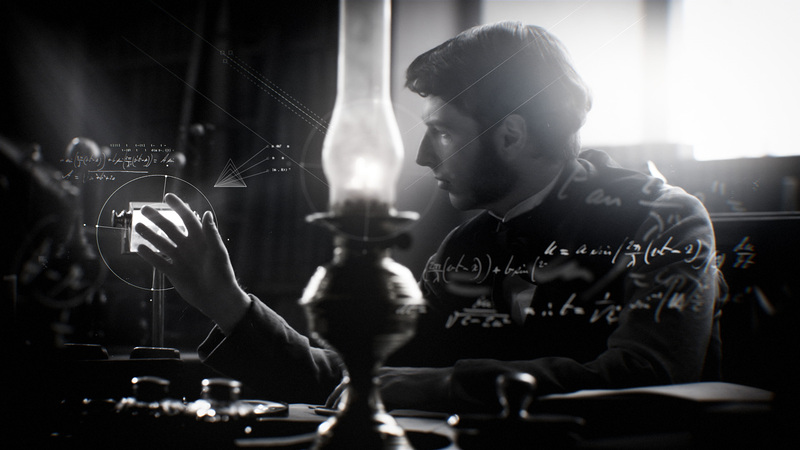 The Genius of George Boole was a documentary commissioned by UCC Ireland to celebrate the 100th anniversary of George Boole, the inventor of Boolean Algebra. 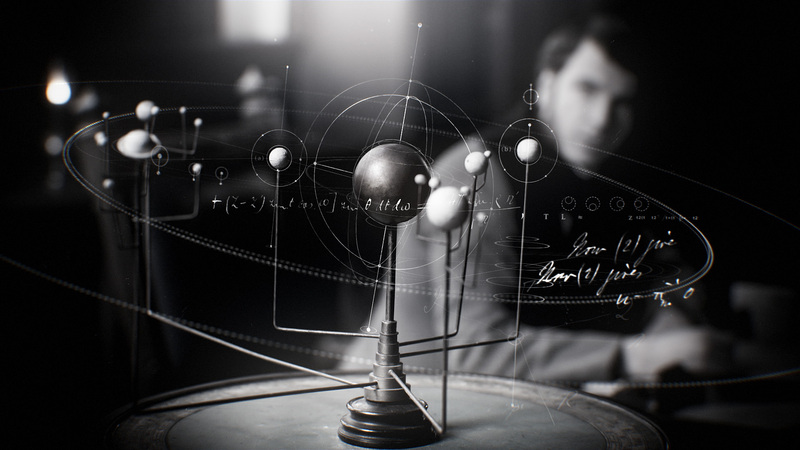 The graphics included a title sequence, various explainer graphics, and drama shots of George Boole’s though processes, as he discovered and explored his invention, Boolean logic. Unique graphic sequences were created to show the inner workings of the mind of Boole, and take us from his quill-written 19th century notebook, into 21st century computer science. 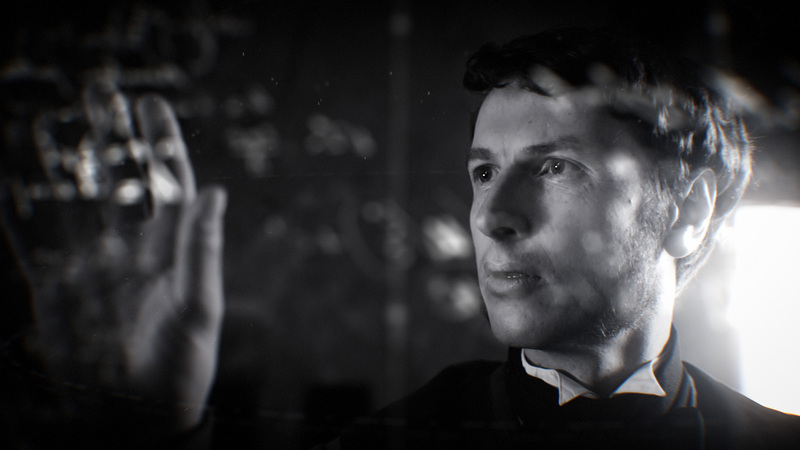 A preview of the film can be found here.